Time and time again generations of Australian workers have come together, to stand up against injustice, inequality, and greed. The Turnbull government - and many in big business - will do everything they can to stop us, to demonise us, or to make this task as hard as possible. Because when Australians work together, we are mighty, and unbreakable. Be mighty. Be unbreakable. 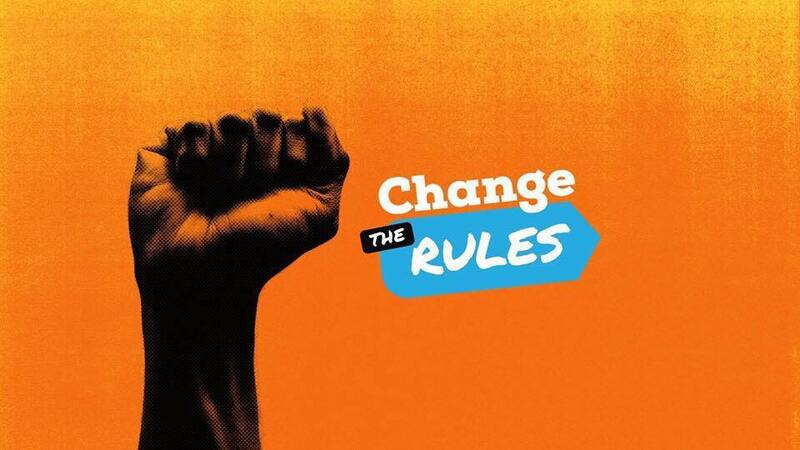 Let's Change the Rules. Join us on 19 August to plan how we can act in our communities to build the campaign.